What Does the Architectural Style of Your Home Say About You? To say that architectural styles have unique personalities is an understatement. Let’s take a look at how different architectural styles reflect who you are. An ideal Craftsman style home. By Lawrence and Gomez Architects. 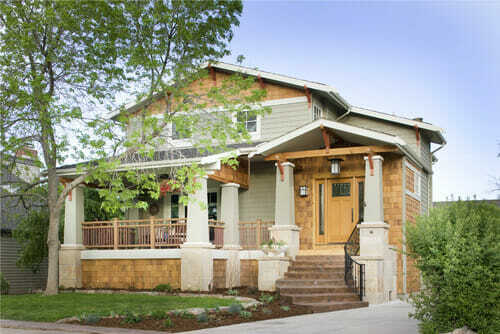 Traditional and captivating, the Craftsman style home is loved by owners who value home and family. Warm and inviting individuals love the flow of this classic home for its functionality and ease of entertaining. If this is your home, you are down-to-earth and thoughtful, appreciating classic style and smart features. 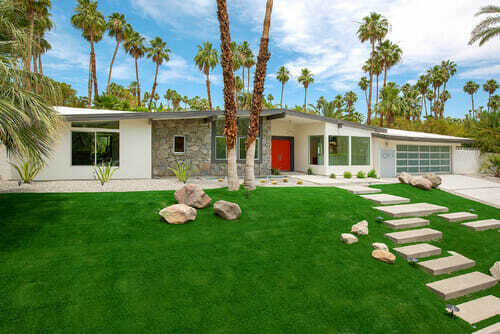 Gorgeous mid-century modern home by H3K Design. Sleek, clean lines and minimalism dominate this popular style. Owners are often fun and energetic, looking for vintage charm and simplicity at their best. If you are one of them, you are creative and friendly with a flair for great design. Picture yourself in this lovely rustic home. By Lands End Development – Designers & Builders. 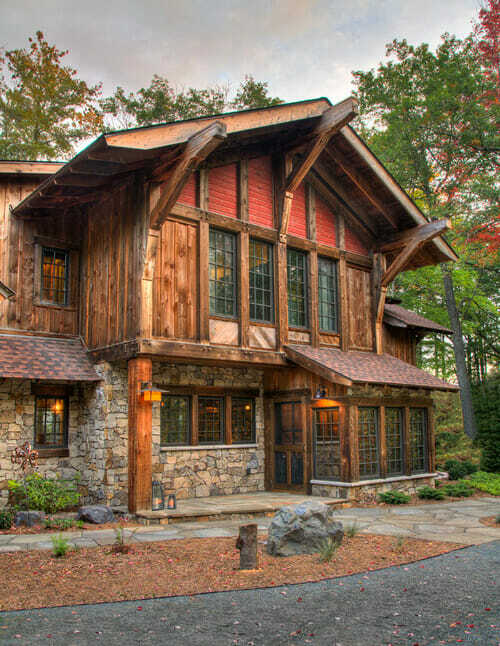 Breathtaking design and luxurious features are staples of these lodge-style homes. Owners appreciate the beauty of nature and the finer things in life. If you love this home, you are grounded, yet refined with a strong sense of self. We’re just slightly jealous of this home’s amazing upstairs porch. 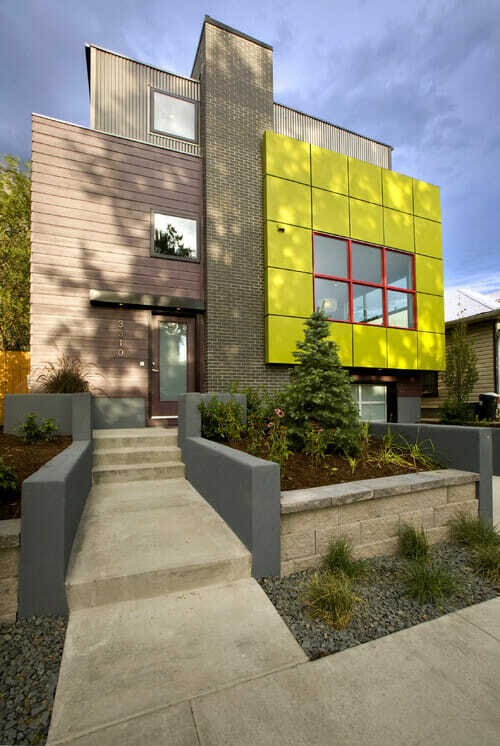 By Don Duffy Architecture. 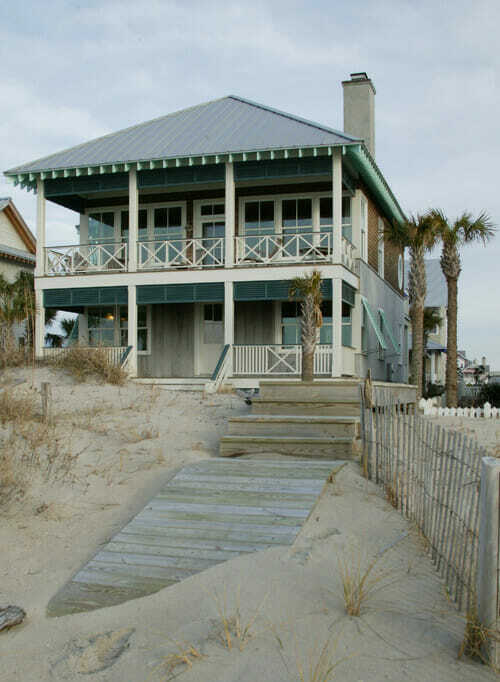 Whether it’s a mountain lake house or a tropical getaway, coastal homes have a charm all their own. Bright and cheerful with windows galore for taking in the spectacular views, these homes are all about relaxing in an indoor/outdoor lifestyle. Owners have a cool, calm demeanor and enjoy entertaining. If this is your home, you are likely to be a classic, preppy type who loves to take in the sights from the comfort of your own domain, reflective of the views outside. 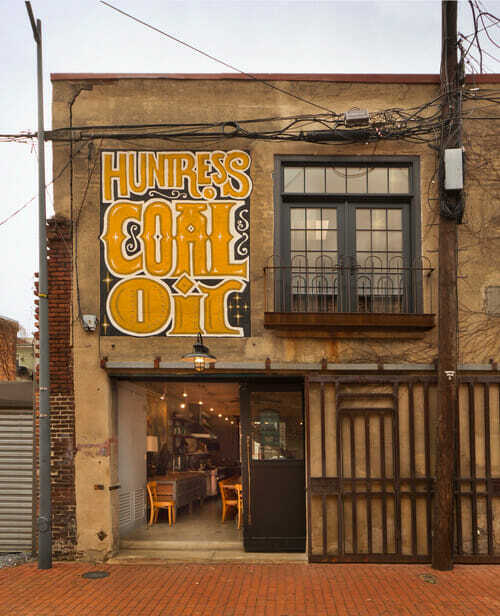 Industrial coolness by Bennett Frank McCarthy Architects, Inc. This trending style has its roots deep in the past. Think exposed brick, pipes and beams, rich, raw woods, and lots of steel. Industrial homes could even be converted from an old factory building. The look is unique and casual, often using found or reclaimed objects in the design. Owners are creative, eclectic individuals with a deep love of history and utilitarian style, and chances are they have at least one tattoo. We can totally see ourselves on that lawn playing a mean game or three of croquet. By Degnan Design Group + Degnan Design Build. In stark contrast to the previous style, Victorian homes are ornate and well-dressed with details around every corner. The grand turrets and colorful accents are typical of the style. Owners are interested in fine art, prefer things a certain way and are very detail-oriented. That being said, they are often playful and fun as well. Love that walkway. By RE.DZINE. Last but certainly not least, the modern style is bold and exciting. Extreme angles and pops of color, as well as multiple roof lines and mixed materials are all important aspects of this popular style. Homes are cool and collected with minimal decor and landscaping. If this is your home, you like simplicity, but also must have the best. You look ahead to the future with great enthusiasm and believe the past should stay behind as innovations spring you forward. No matter what type of home you have, it can become a reflection of your personality over time as you make the space your own. The key is in taking advantage of the aspects of your house’s architectural style that make you feel at home. So which one are you? Let us know on Facebook. Find a local roofing replacement contractor to help you install your architectural roof today!